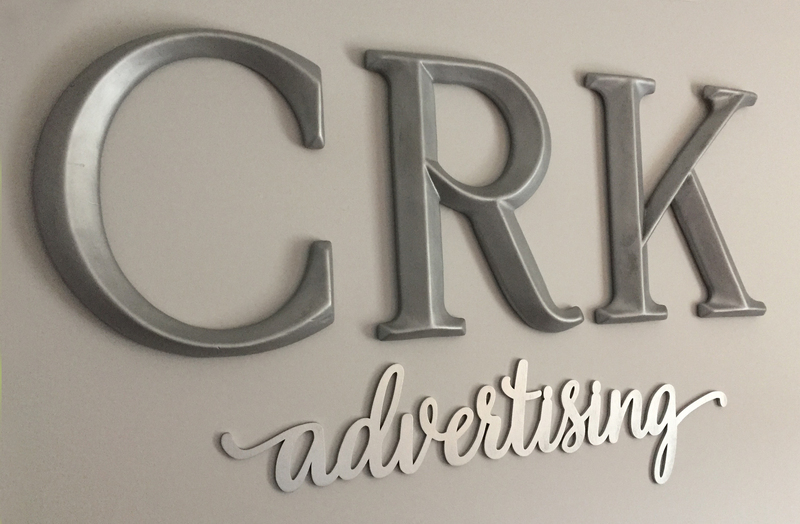 CRK Advertising, Inc. has been successfully partnering with companies across all industries, markets and sizes for over 22 years to develop and implement customized print and electronic marketing campaigns, programs and materials. We have earned a reputation for extraordinary quality, responsiveness and creative solutions to address our clients’ most pressing marketing challenges and opportunities. Our full-service capabilities, vast resources and exceptionally talented team of marketing professionals makes CRK Advertising uniquely qualified to meet your needs, exceed your performance expectations and add significant value to your marketing efforts. 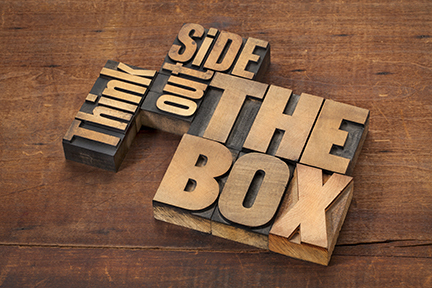 Our creative strategies are as distinctive as our clients and their customers. We help you outsmart, outmessage, and outmarket your competition. Being a small agency allows us to deliver great work for less. We provide a full turnkey solution from idea through execution. Whether it's printing, direct mailing, trade show graphics, email campaigns, ad placement, etc, CRK Advertising will ensure quality to the project completion. 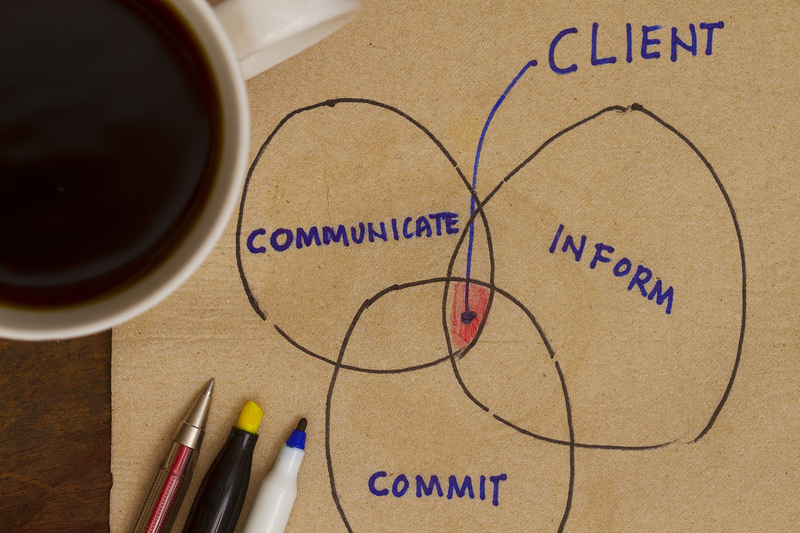 The agency/client relationship is pertinent for a successful team. Our goal is to make certain our clients are happy with all aspects of our capabilities. 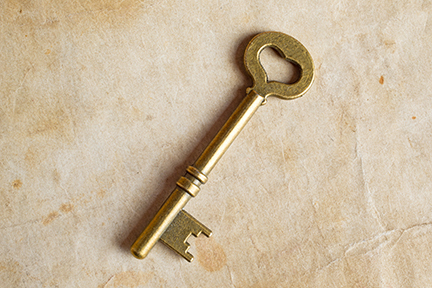 With 22 years in business, CRK Advertising has developed marketing materials in almost every industry. Our account clients range from pharma, medical, financial, power supplies, industrial electrical components, telecommunications, real estate, home builders, software, restaurants, engineering/surveying, hospital, non-profits, insurance, and many small to medium privately-owned businesses. We do not sell or release ANY email addresses and will only email once a month. You can unsubscribe at any time.